On the famous Paseo Maritimo, facing the harbour and marinas, the 4-Star-Hotel Palma Bellver is a firm favourite with golfers. Find countless bars, cafes and restaurants in walking distance, many no more than a few steps from the hotel entrance. 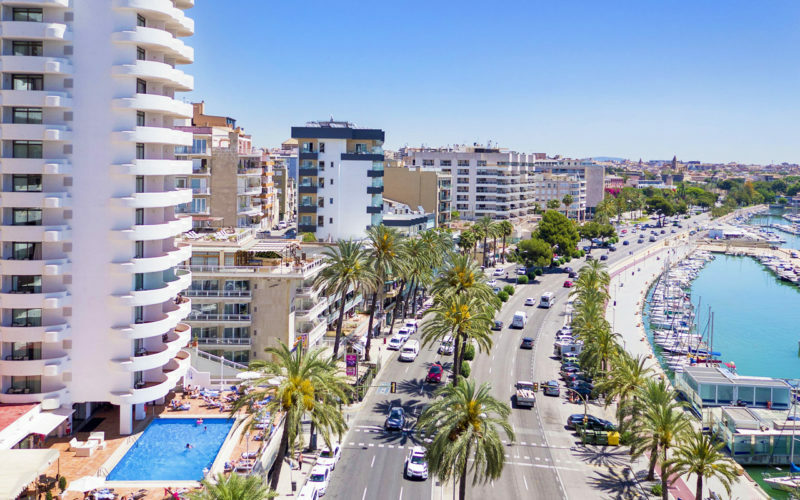 The cathedral and historic city centre, as well as Palma’s popular shopping streets are just a few minutes’ walk away. 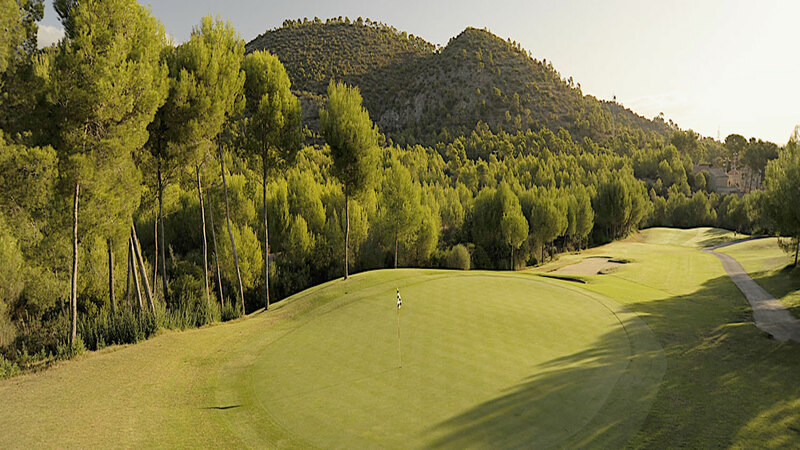 Golf is included at the three Arabella courses. 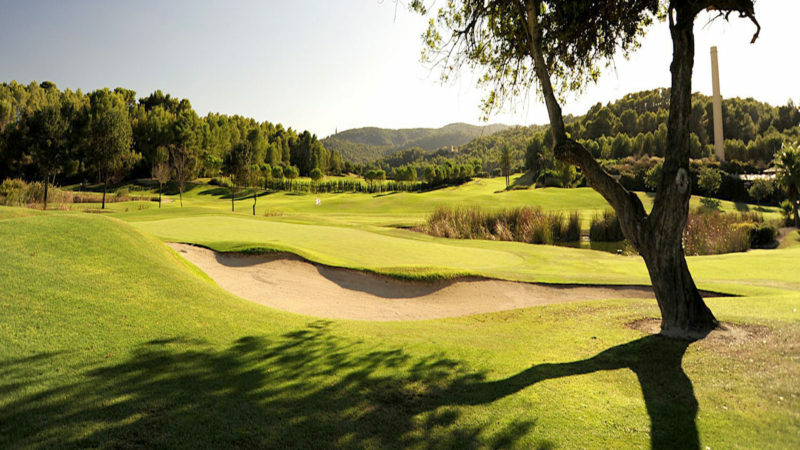 Son Vida is the oldest course in Mallorca and always a favourite. 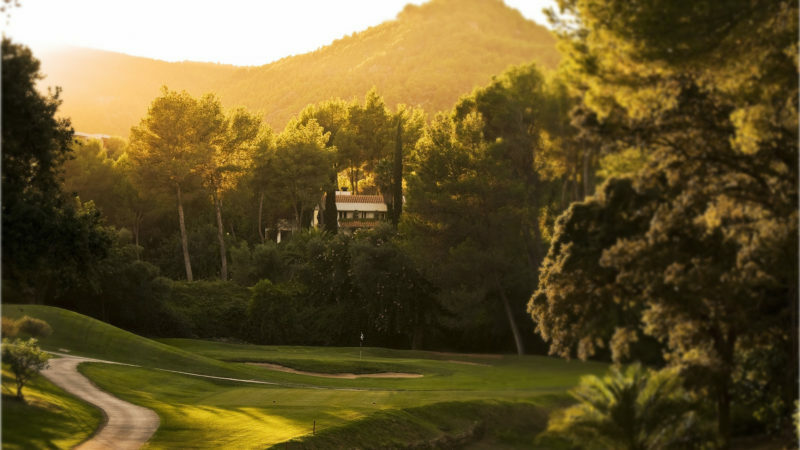 The other courses are championship Son Muntaner and the very popular Son Quint. Out contact form only is for us to know about what you have in mind. We will get in contact with you about a more detailed offer for you as soon as possible! If you would prefer to provide us with your full itinerary then we would be happy to provide you with a more accurate quotation!